Premiering March 15 at The Biltmore Legacy, The Vanderbilts at Home and Abroad details George Vanderbilt’s youth and boyhood travels, his courtship and marriage to Edith Stuyvesant Dresser, and the birth of their daughter, Cornelia Vanderbilt. 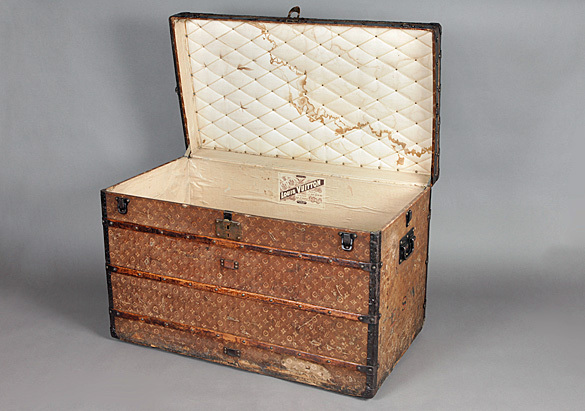 Edith Vanderbilt’s elegant Louis Vuitton travel trunk, ca. 1900, has her initials E.S.V. engraved on the top. 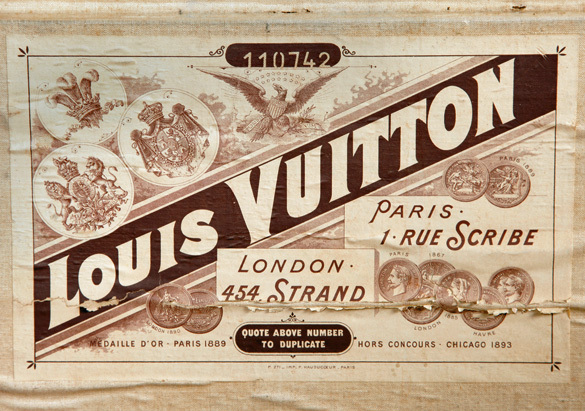 This fashionable piece served as her luggage for many of the Vanderbilt’s frequent trips to Europe. Edith was an avid photographer who chronicled the lives of her family while living at Biltmore and traveling the world. Two of her personal cameras will be on display: her No. 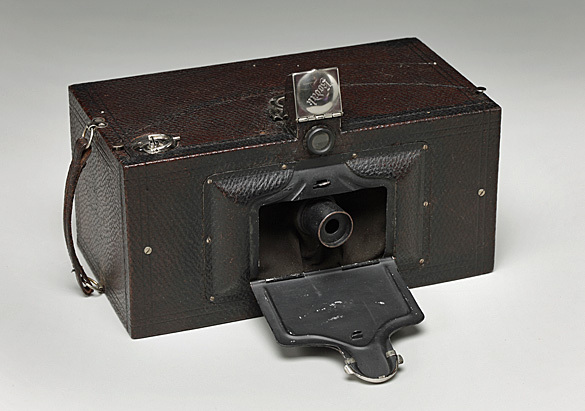 4 Panoram Kodak camera Model B, ca. 1900-1903 (pictured); and her No. 3 Folding Pocket Kodak camera Model G, ca. 1912. 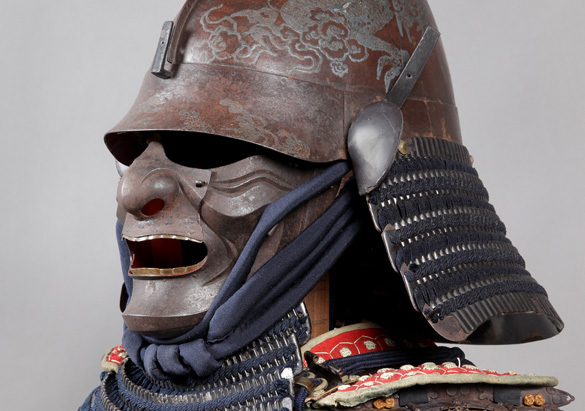 This suit of Samurai warrior armor dates to Japan’s Edo period (1615-1868). Made of iron, lacquer, leather, textiles, and silk, the armor caught the eye of George Vanderbilt during his travels in the Far East. 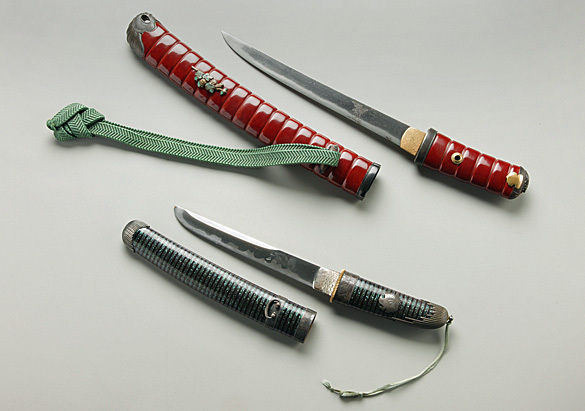 Also souvenirs from George Vanderbilt’s travels in the Far East, these ornate daggers were prized by Western collectors and are exquisite examples of traditional lacquer and metalwork. They are made of steel, lacquer, gold, bronze, and silk from the Meiji period (1868-1912). 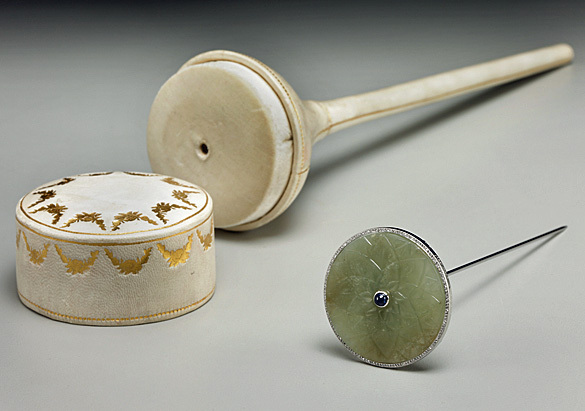 In addition to the antique books, tableware, and decorative objects that Cornelia Vanderbilt Cecil and Honorable John F. A. Cecil received for their 1924 wedding, they also received jewelry, including this Cartier hat pin, made of carved jadeite, sapphire, diamond, and platinum.